India's Thanackal Gopi and Kheta Ram registered their personal best timings to finish 25th and 26th in the men's marathon at the Rio Olympics on 21 August. Gopi registered his personal best timing of 2:15:25s, while Ram was just a second behind his compatriot, clocking 2:15:26s to complete the race and bring down the curtains on India's campaign. 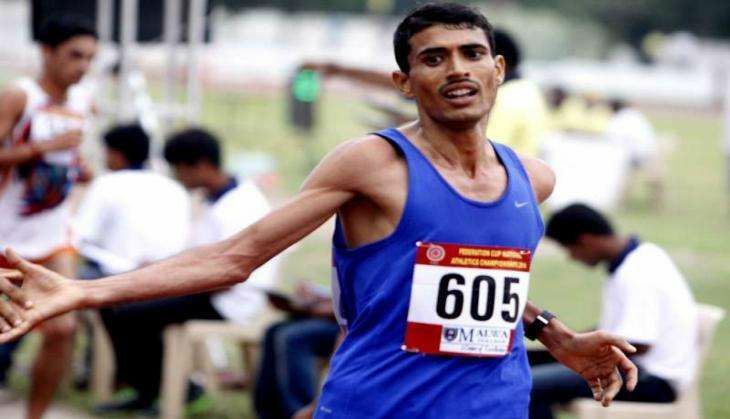 The other Indian in the fray Nitendra Singh clocked 2:22:52s to finish at the 84th spot. Kenya's Eliud Kipchoge clinched the gold with a timing of 2:08:44s while the silver and bronze went to Ethiopia's Feyisa Lilesa (2:09:54s) and United States' Galen Rupp (2:10:05s) who also clocked his personal best time while running on rain-drenched roads.